Your carpet represents a significant investment in your home. Nothing protects this investment more than a thorough cleaning by Carpet Masters. 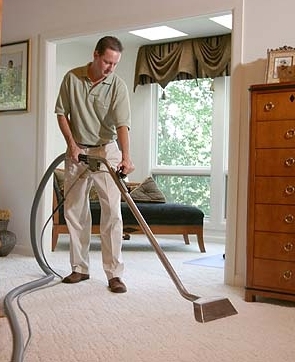 We will clean your entire carpet using our van-powered deep-steam cleaning process. Steam cleaning allows us to clean right down to the base of your carpets to remove unwanted deep down soil, bacteria, and pollens, without wetting the backing or sub flooring. We utilize high temperatures for the effective removal of dust mites. 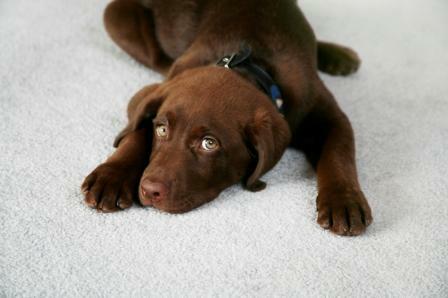 Drying time takes approximately 4 to 6 hours for most carpets. We can provide air movers to help dry your carpets even faster if drying time is crucial. Truck mounted steam cleaning is the method chosen by Shaw Industries Inc., the largest manufacturer of carpeting in the world today. Nothing cleans better than truck mounted steam cleaning. If there were a better way of cleaning carpets we would be using it! Don't replace your favorite sofa or chair, let Carpet Masters restore the beauty and extend the life of your favorite upholstered furniture. Your furniture is a major household investment. Regular maintenance will make it look better and last longer. Proper cleaning can also greatly contribute to a healthier indoor environment. 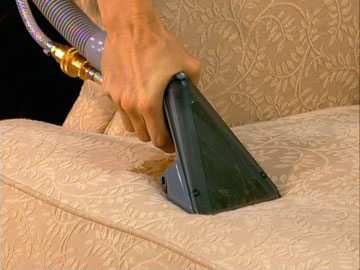 Carpet Masters can make your upholstery clean and fresh again, bringing back the vibrant color and beauty. Do you have a bleach spot? Wine or Kool-aid stain? Perhaps a seam to be repaired or a room stretched? No job is too small. With training in the latest technology we are able to locate the sources of odors and completely neutralize them, not just perfume cover-ups! 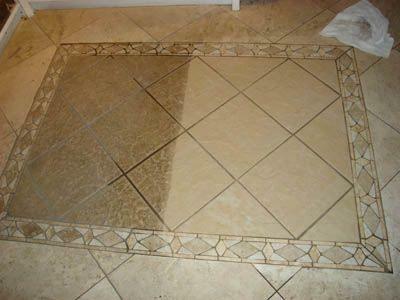 Our trained technicians will restore the beauty of your tile and grout, safely and gently. Unlike many tile cleaning companies, we don't require advance, non-refundable cash deposits and there are never any hidden charges. Carpet Masters specializes in disaster recovery from floods, water leaks, fires, and other catastrophes. If you sustain a flood in your home or business, Carpet Masters can help you. 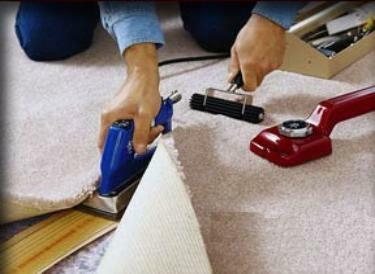 Even though your carpeting has been exposed to water, it can often be restored and may not require replacement, provided it gets the right treatment. Our approach to flood damage begins with water extraction from our high-powered truck-mounted machines. Then we apply a deodorizing mildew retardant. Lastly, we set up high velocity airmovers and dehumidifiers to completely dry the structure. There is no single procedure for dealing with all flood damage situations. Each situation is different and must be evaluated individually by our experts. 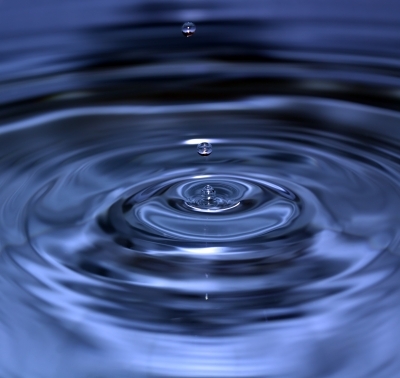 See how we go about handling water damage. You can trust your oriental rugs and other fine rugs to Carpet Masters. 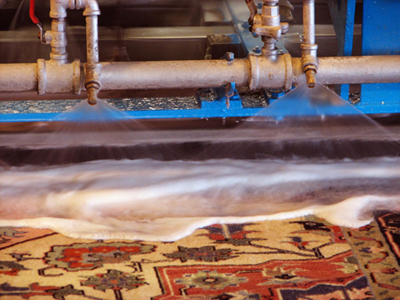 Our approach to cleaning oriental rugs combines old world craftsmanship with new technology. We clean your rug in our state-of-the-art rug cleaning plant to provide the finest possible results. Using patented tools and equipment designed specifically for cleaning oriental rugs, our unique system utilizes the simple elements of air and water to provide the most thorough and effective, yet gentle cleaning.